for $75,000. 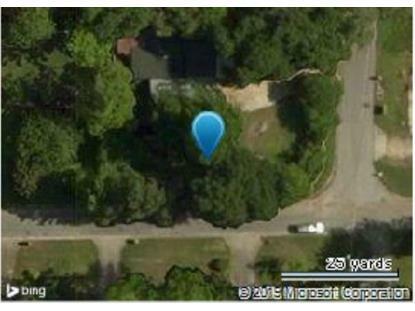 The lot size is 0.1 Acre(s). 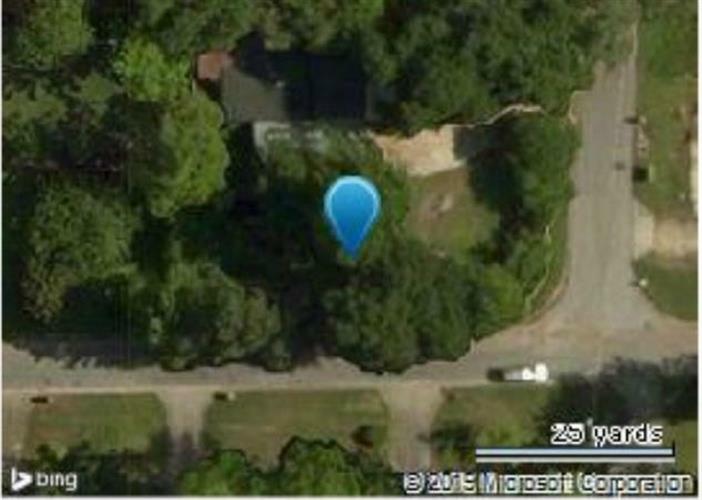 Lot available adjacent to home for sale at 324 Seventh Avenue FMLS # . Sold separately but seller open to being sold together.